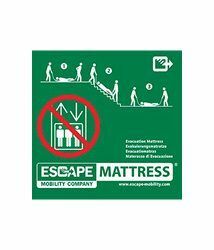 The Escape-Mattress® Compact is a complete Escape-Mattress® but its smaller dimensions allows it to be used more flexibly. 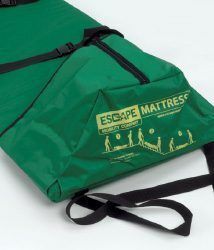 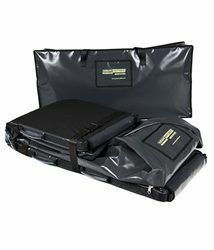 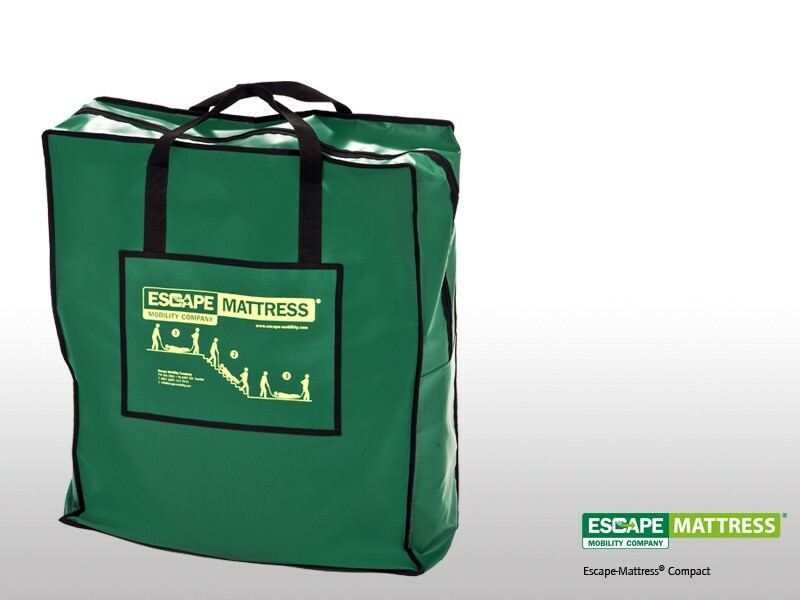 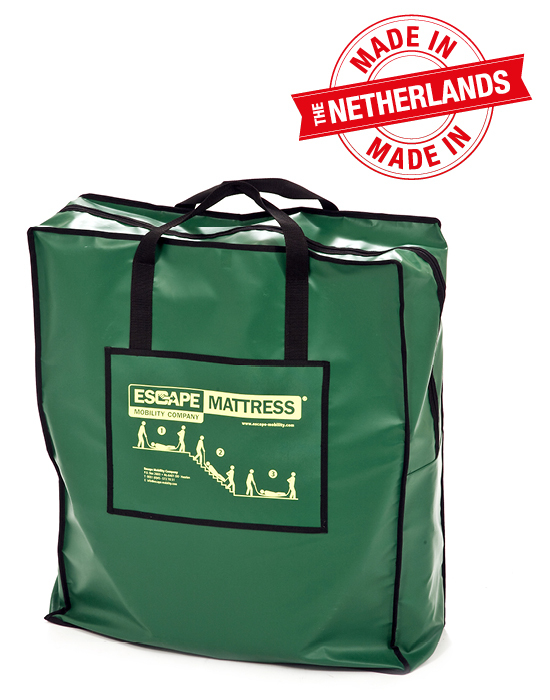 The Escape-Mattress® Compact is rolled up and stored in the storage bag that is included. 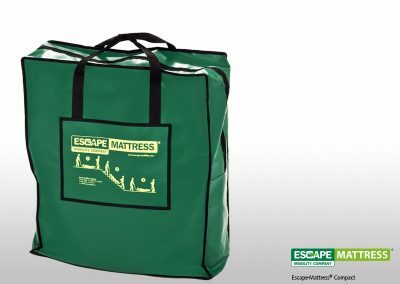 This Escape-Mattress® Compact is more suitable, so that it can be taken to different situations where an evacuation aid is required. 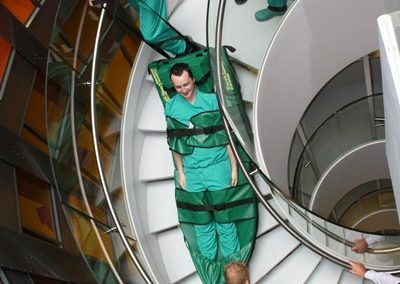 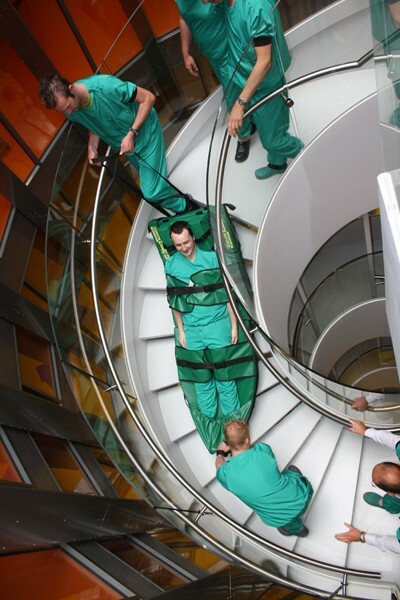 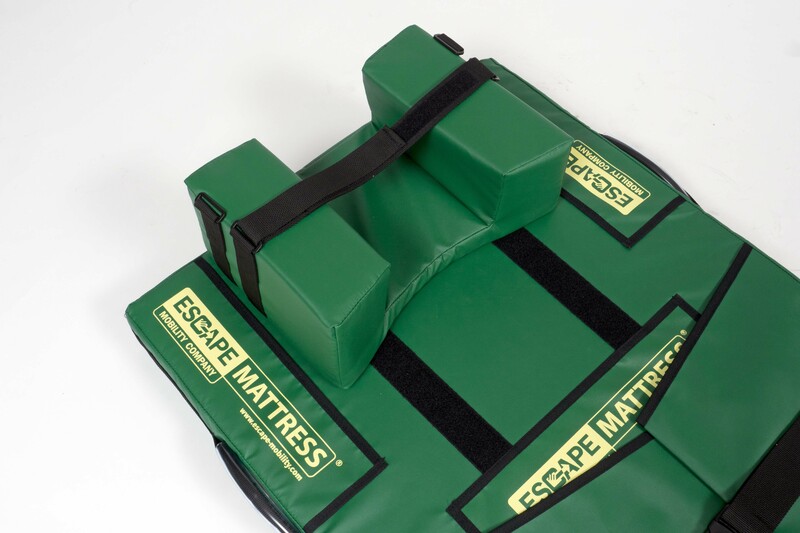 The Escape-Mattress® Fold is mainly used in healthcare environments and (public) buildings. 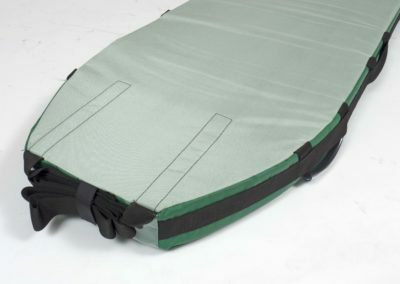 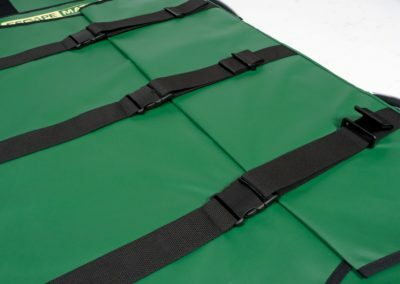 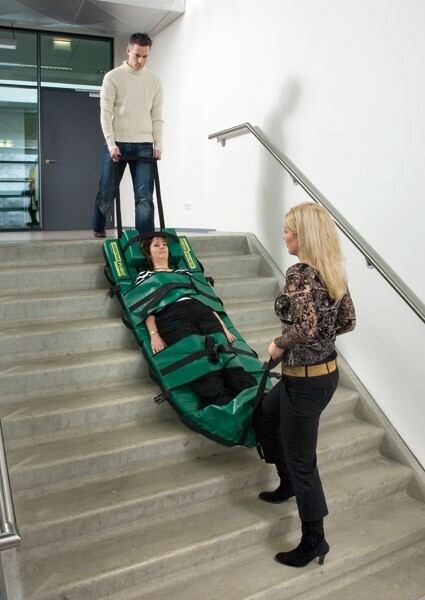 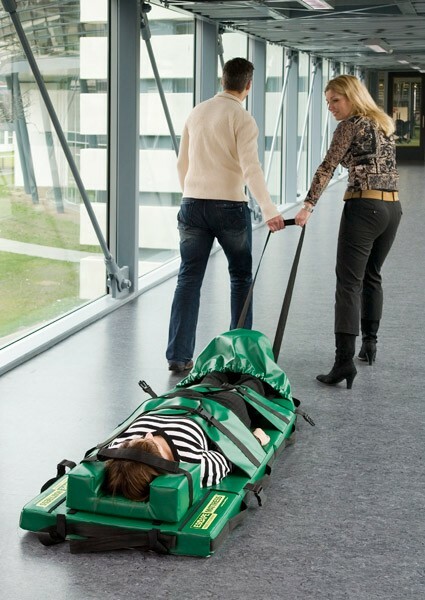 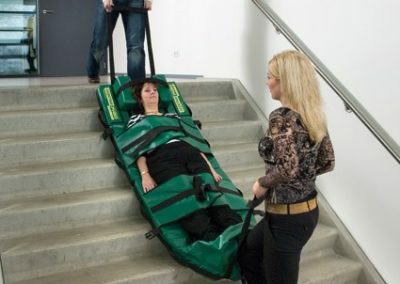 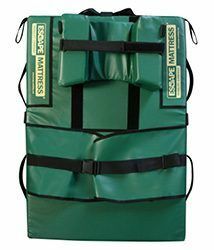 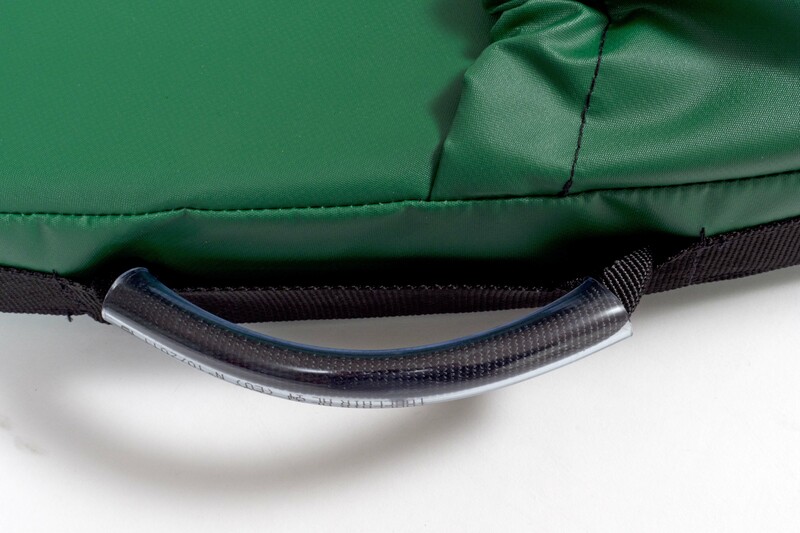 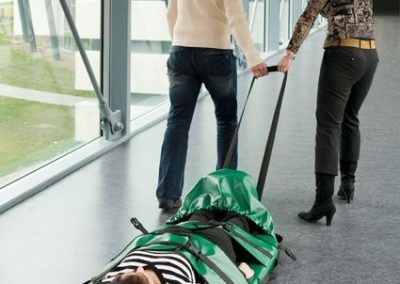 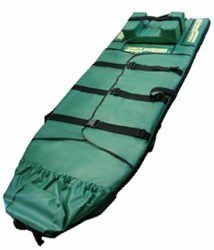 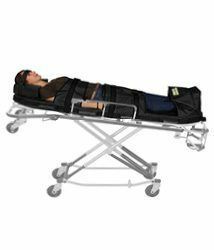 The Escape-Mattress® Stretcher replaces the standard mattress on an ambulance stretcher (also available in green).